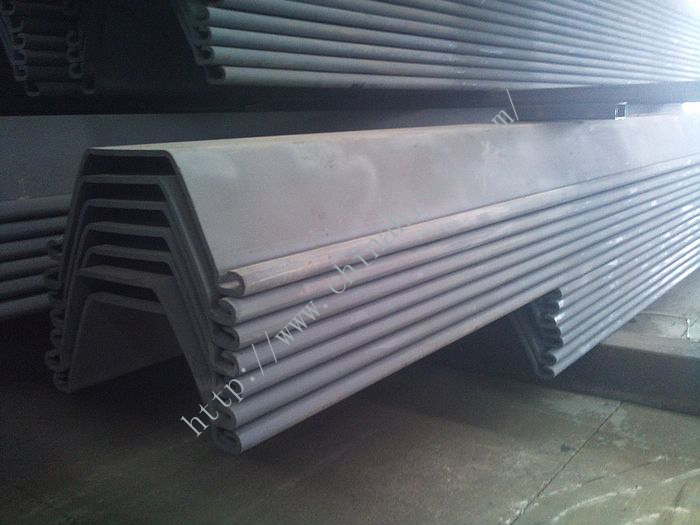 equal section modulus with much less steel mass ,meaning that it has a very economical sectional design. 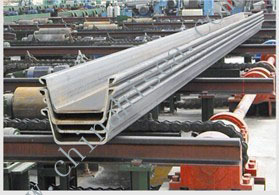 gap and realized high cut-off performance. 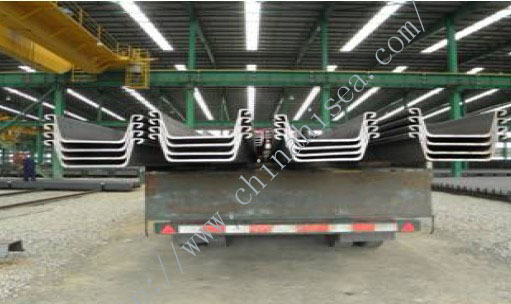 drastically shorten the driving time compared to conventional ones. 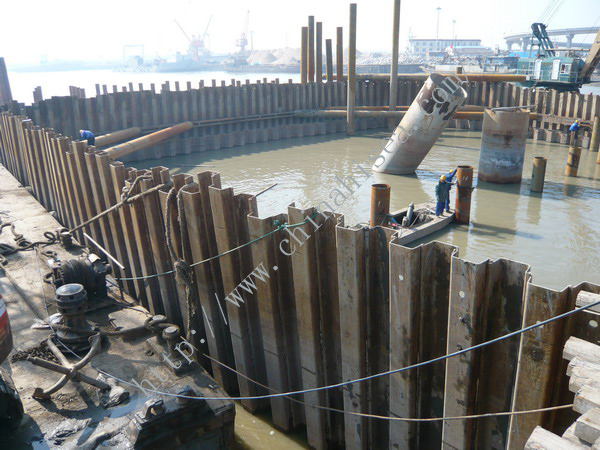 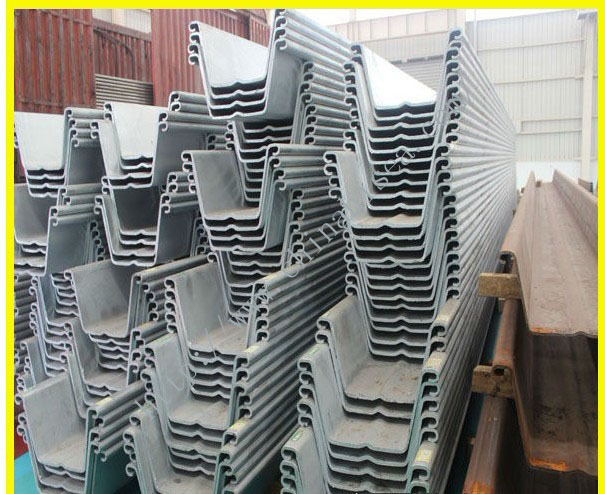 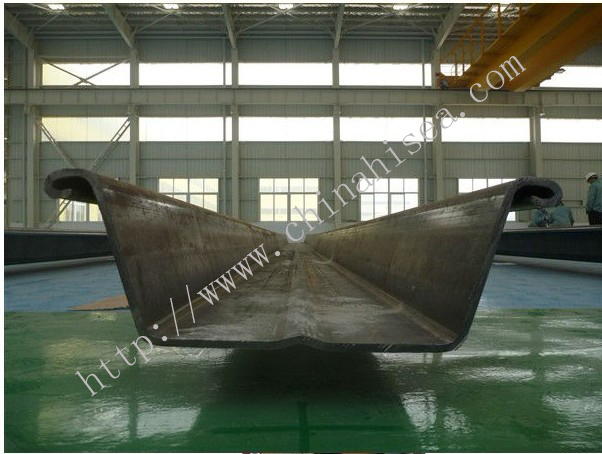 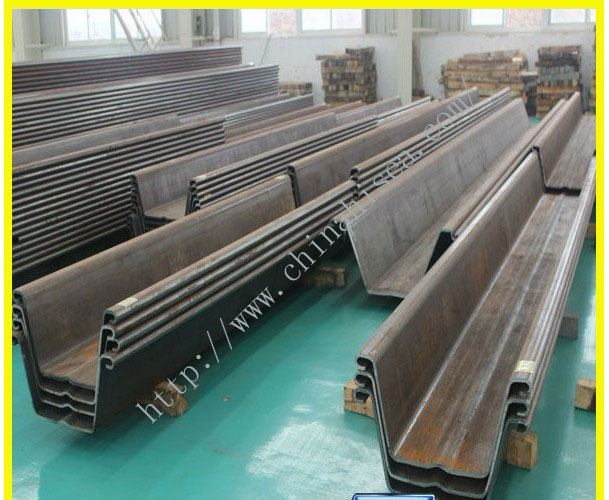 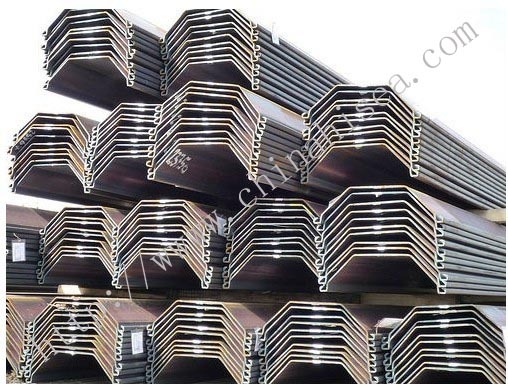 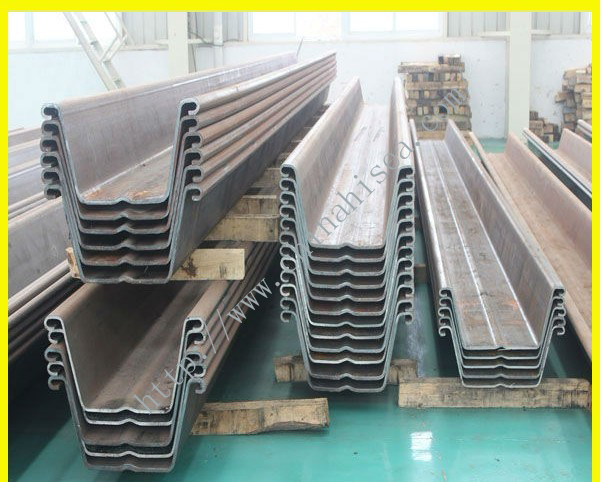 Related products for "Cold formed Steel Sheet Piling"